Motorola confirmed back in November that it would bring a Kit Kat (Android 4.4) update to the DROID RAZR HD, RAZR MAXX HD, and RAZR M, but we’re four months removed from that announcement and haven’t seen any movement towards new software pushing. Or did we just get exactly what we needed to see? Select members of Motorola’s Feedback Network (MFN) received invites within the last 24 hours to “test drive” something. The invite doesn’t say “software” like a normal soak test invite, but I can’t imagine we aren’t talking software here. The MFN email mentions that this invite isn’t going out to just anyone, and is instead going to select users who have provided quality feedback in the past. That sounds to me like we are testing software before even a soak test can be ready. Subject: MFN Test Drive RAZR HD 2014 reg. Thanks for joining the Motorola Feedback Network. This particular invitation is not going to everyone. We are reaching out to you because you have demonstrated that you are willing and able to provide quality feedback on Motorola software. Motorola had no problems updating their new DROID line, along with the Moto X, to Kit Kat because they all run near-stock Android. Last year’s RAZR line (HD, MAXX HD, and M) all run the company’s previous Blur efforts. While it became less invasive with those phones, it’s likely not as easy to update as the software running on their 2013 phones. 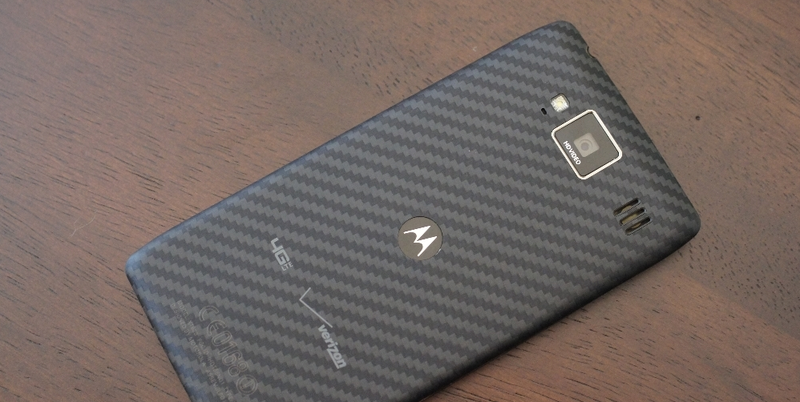 Maybe for that reason alone, Motorola is needing to take a slightly different approach this time around. As we know more, we’ll be sure to let you know. I can imagine that 2012 DROID owners are ready for their update. Cheers ___, ___, and ___!